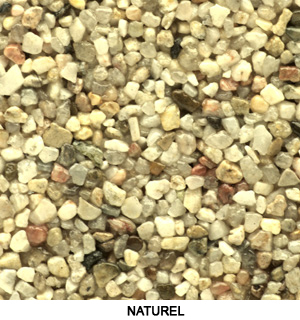 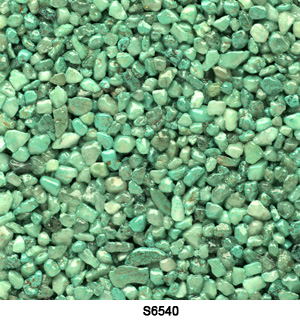 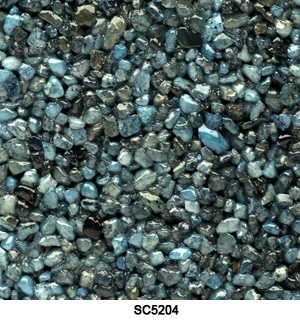 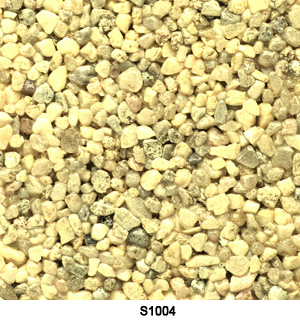 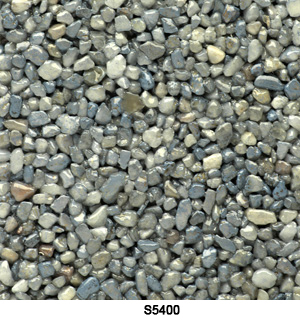 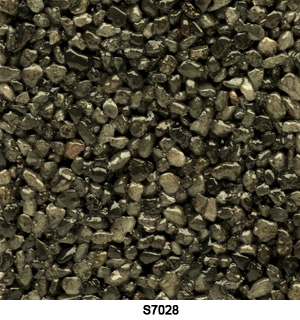 Our coloured quartz pebble floors offer a healthy, attractive and durable choice. 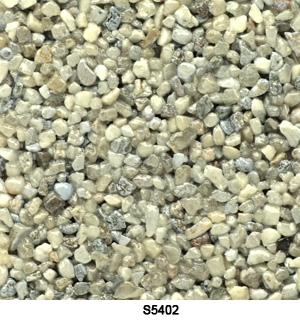 We mix 2-3mm natural and coloured quartz pebble and trowel to leave a smooth, contemporary and gorgeous floor. 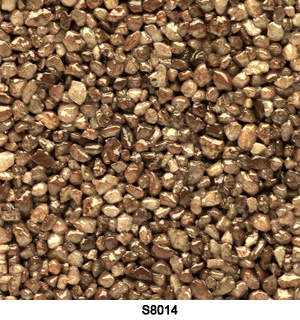 This is just a small selection of over 100 different types of pebble colours that we can supply. 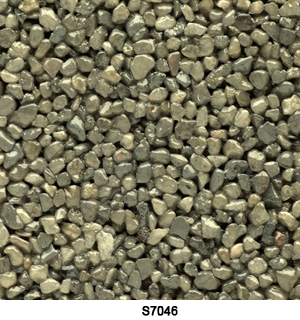 For more information and to view the full range please get in touch with us.